Ms. Chinyere Ezeibe is from Awgbu in Orumba North Local Government Area in Anambra State of Nigeria. She is the Government relations Officer for ASA. 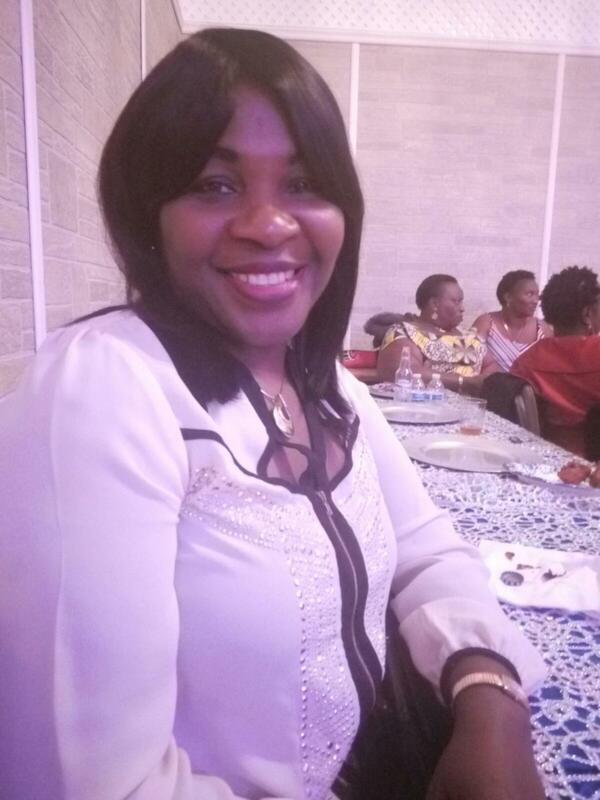 She holds a Bachelor of Science degree in business management, Bachelors of Science degree in nursing from Bowie state University, Maryland USA and a Masters degree in Business Administration (MBA) from University of Lagos. She has worked in various establishments in different capacities. She has served in the capacity of Chief technical adviser/Program coordinator with the United Nations Development Program in Liberia disbursing grants and credit facility to vulnerable groups to enable them establish micro enterprises. She has also served as Reports and public information officer with the United Nations World Food Program in Tajikistan (Central Asia). Currently works in the health care sector and also a director with the Centre for Economic advancement and Sustainable development (NGO). She resides in Maryland and blessed with twin boy and girl. She has special interest in helping the poor and vulnerable groups, women empowerment and capacity building. She is humble, friendly, accountable, selfless, dependable, committed and dedicated to her duties. Above all, she has the fear of God.